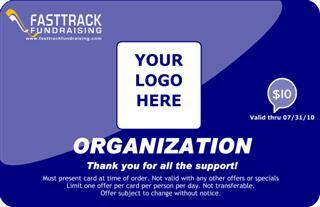 Our discount cards have the highest profit and fastest turnaround in the industry! Getting started is easy - simply design your card below. 1. Design Card » 2. Order Cards » 3. Done! We will create a proof of your custom card using your chosen theme within 2 business days. You will have the opportunity to approve or make changes to the proof before it goes to print. If you would like to create your own design, please download this template.